Ronald A. Lehman, Jr., MD | Leader in Pediatric & Adult Spinal Deformity Surgery. DR. LEHMAN is nationally and internationally recognized leader in pediatric and adult spine conditions. Dr. Lehman specializes in MIS, Cervical Disc Replacement, Scoliosis and Kyphosis, treatment of back pain and more. Click below to know about more spine conditions Dr. Lehman treats,educational resources, case studies, patient stories and more. Meet Dr. Lehman's team of caring professionals. They are the talented nurses, staff, administrators and more who help make your treatment and experience with us successful, comfortable and easy. 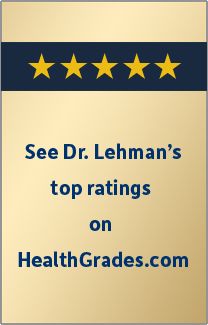 To learn more about Dr. Lehman's experienced team of professionals, simply click the link below. 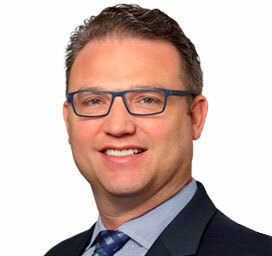 Dr. Ron Lehman, chief of Minimally Inavasive, Degenerative and Robotic Spinal Surgery, is skilled in the techniques of using these tools to create a positive outcome for his patient when indicated. To learn more about recent developments in MIS and how Dr. Lehman is using them, click this link.